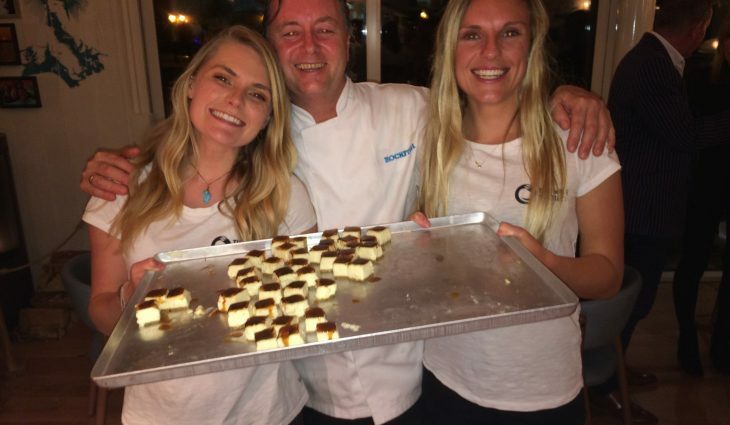 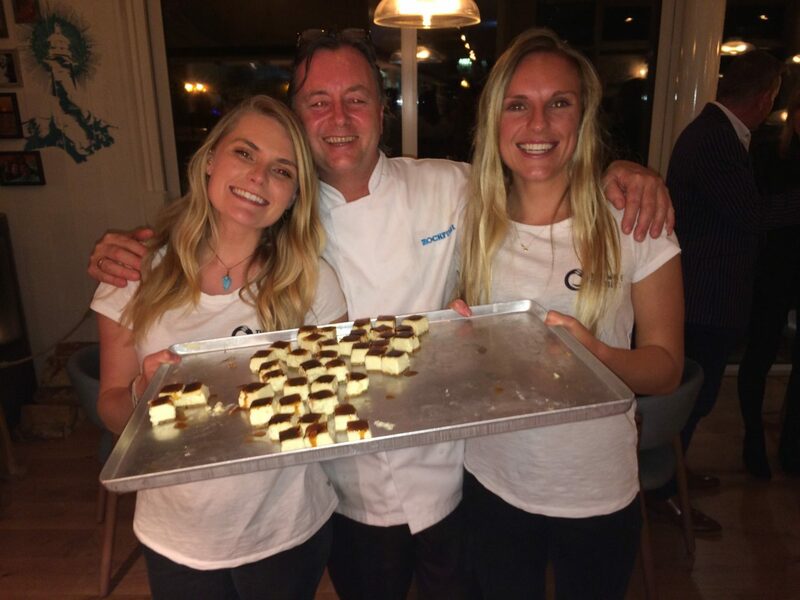 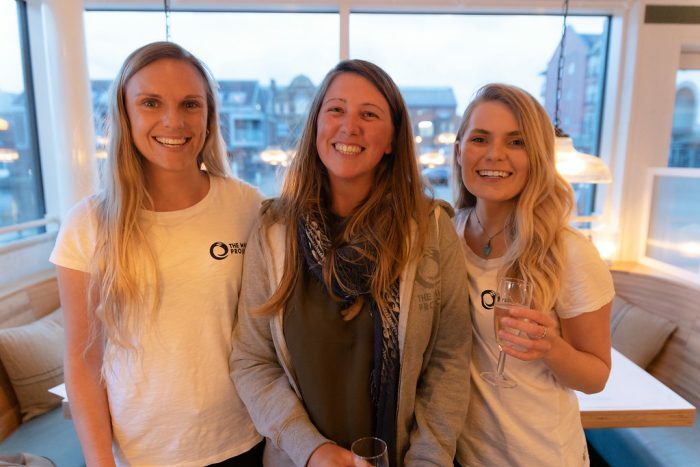 Project Coordinator Katie Smith and two volunteers Issy and Kat were invited along to the opening of the new restaurant on Exeter Quayside. 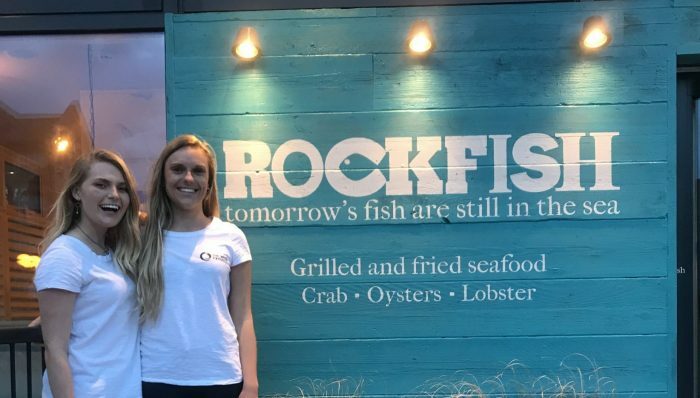 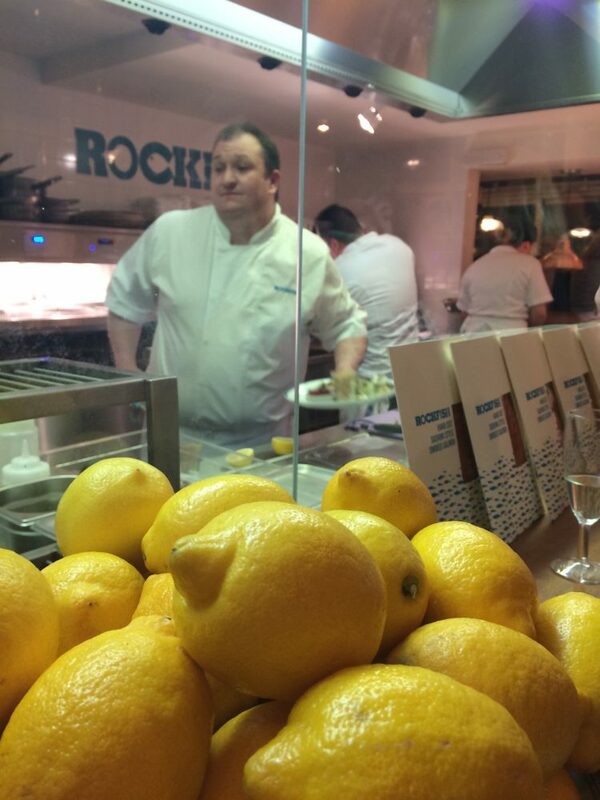 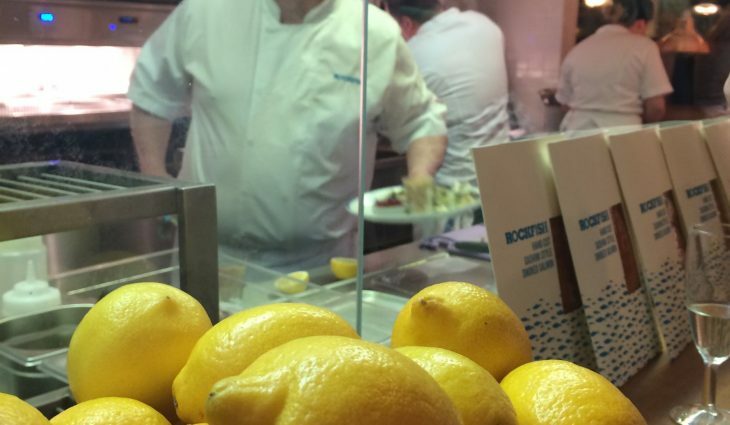 Rockfish do an incredible amount to help the local community around their ever growing chain of fabulous seafood restaurants, with Exeter being the newest to open. 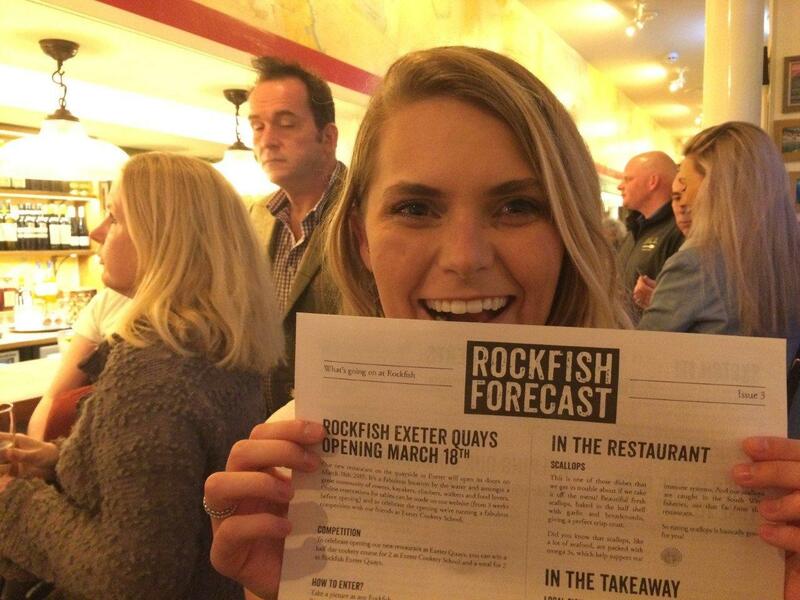 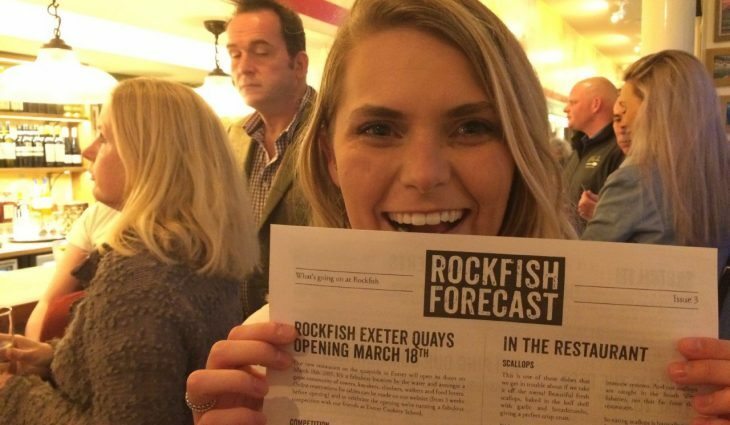 Customers who head to Exeter’s Rockfish can help support The Wave Project by paying an optional £1 table donation on their bill. 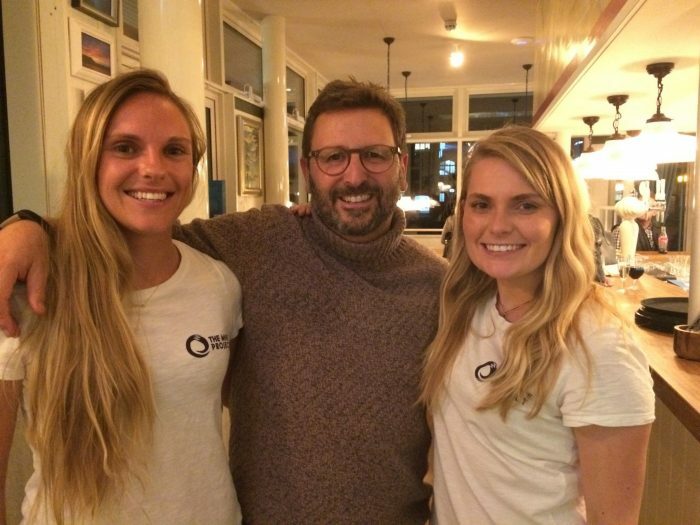 What a better excuse for some top seafood than making a donation towards the work of The Wave Project at the end of the meal.